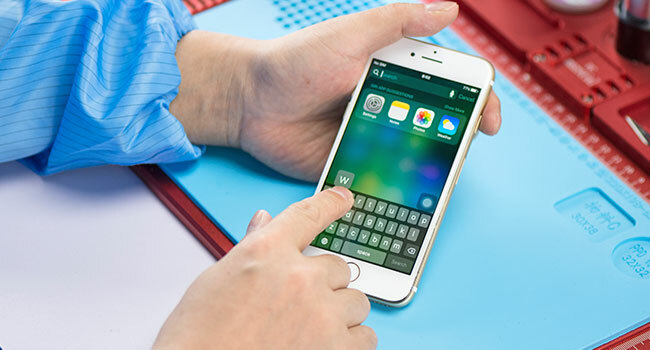 If you’ve forcibly rebooted the iPhone 7, you’ve restored the iPhone 7 from a backup, you’ve set up the iPhone 7 as new, and you have repaired the broken screen and LCD, and the touchscreen is still unresponsive, it’s time to change your thinking and look for a totally different solution. 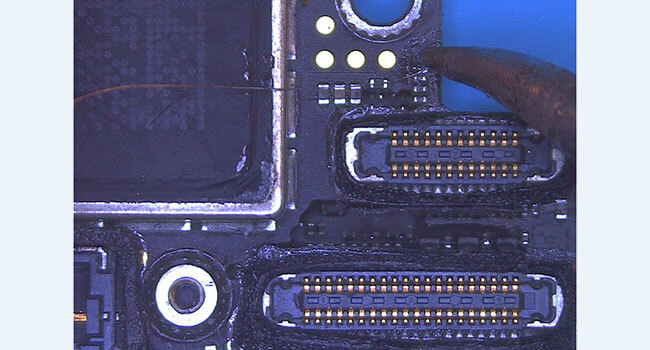 iphoneLCD.net here presents you a refreshing logic board solution regarding to the unresponsive touchscreen issue of iPhone 7. If you have any questions or different opinions, please feel free to contact us! Turn on the phone, the touch function is incapacitated. 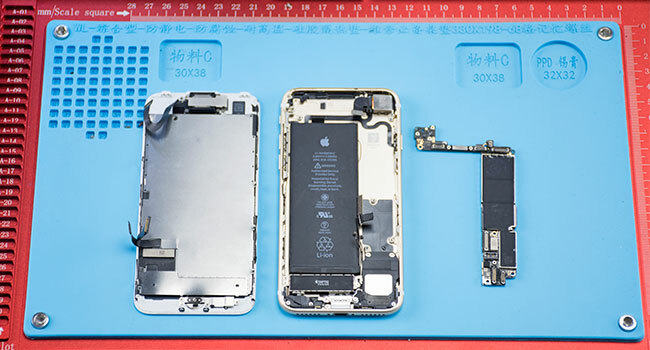 Remove charging port screws and detach the display assembly. 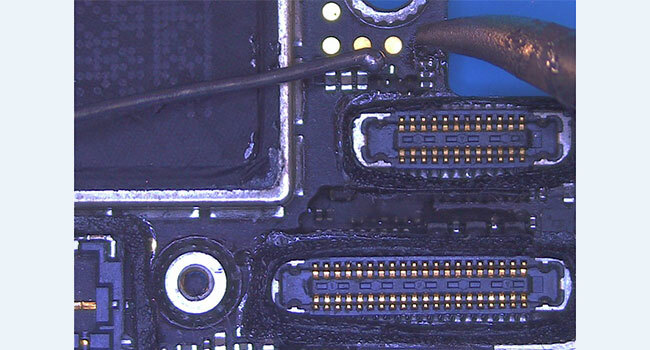 Disconnect flex cables and remove logic board screws. Then take out the logic board. 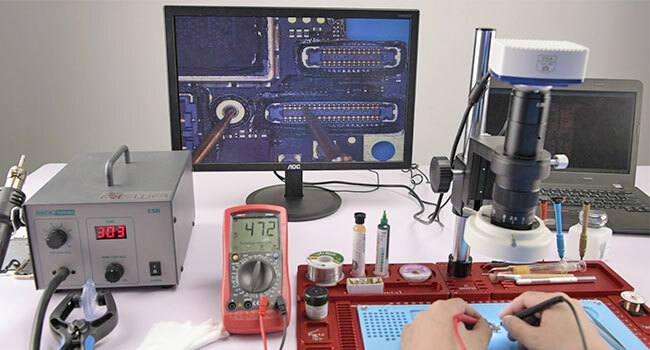 Test resistance of the display assembly connector with a digital multimeter. 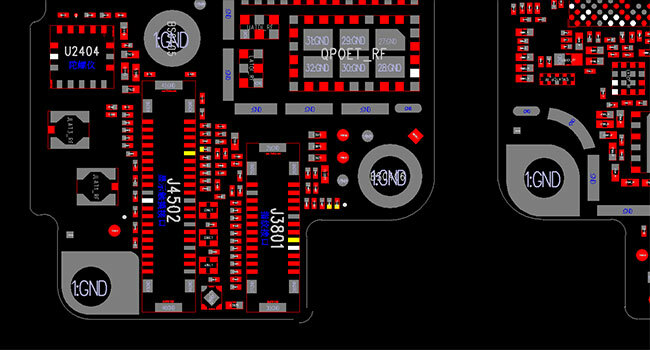 The resistance of pin 10 displays abnormal value (470 under normal circumstances). Roll out the maintenance drawing for reference. Pin 10 worked as AP_TO _TOUCH _MAMBA _CONN _L signal. The signal was connected with CPU AT2 pin via inductor FL3904. The circuit between pin 10 and inductor FL3904 displays normally. 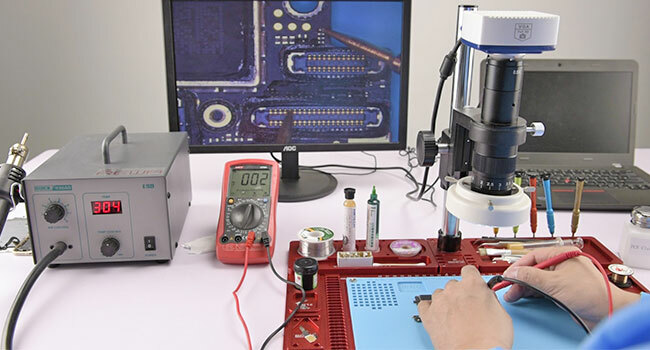 Test resistance from inductor FL3904 to CPU, the device displays normal value. Then we can draw the conclusion that inductor FL3904 was damaged. 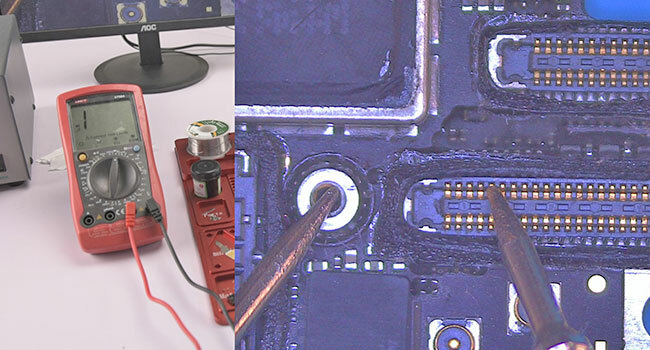 Take down the inductor with soldering iron. 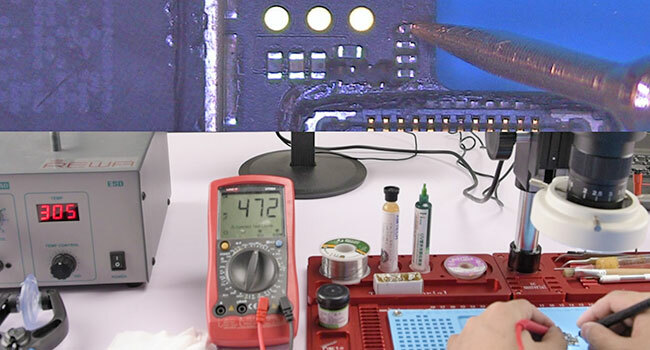 Solder tins on the copper wire. After that, connect the two bonding pads of the inductor with the copper wire. Then cut off the rest of it with a sculpture knife. Test pin 10 resistance with digital multimeter again, this time we get a normal value, which means the problem has been fixed. 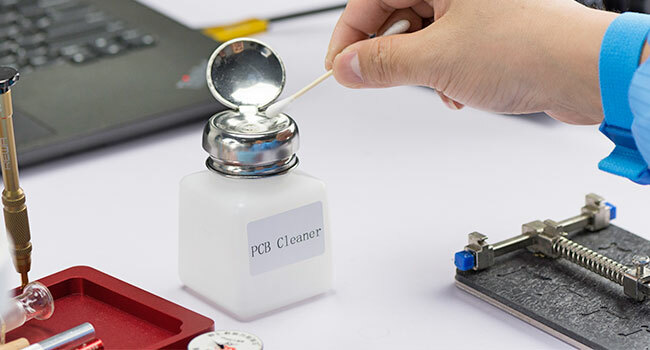 Clean the bonding pad with PCB cleaner. Assemble the phone and test. Touch function is back to normal. 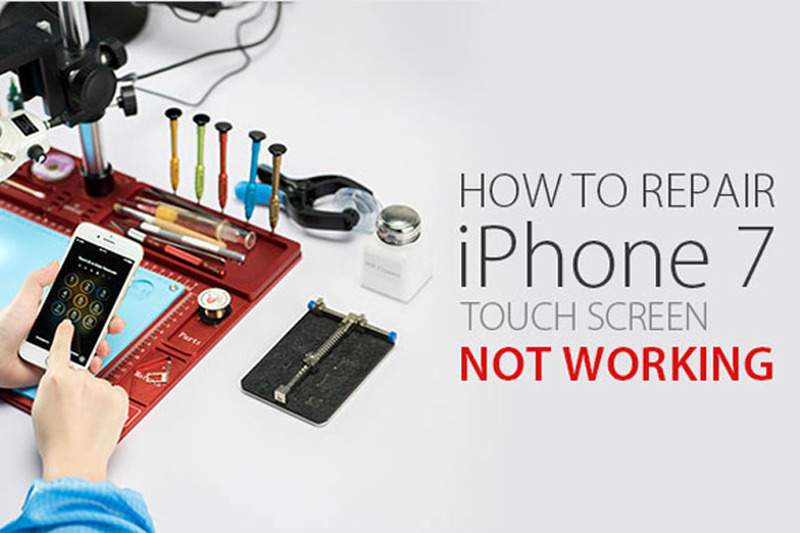 For more details on iPhone 7 touch screen not working repair guide, please contact us.